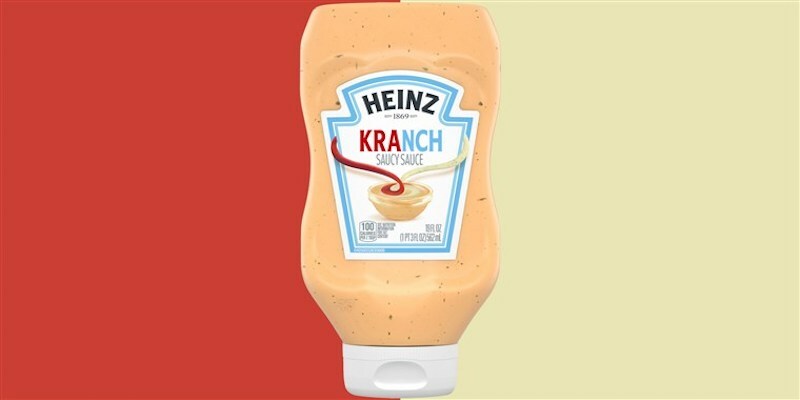 Having pretty much gone mad with experimentation, Heinz has dared to present the world with its latest condiment mash-up product -- Kranch. To be clear, Ketchup + Ranch = Kranch. The final result is either a work of genius or utter revulsion. 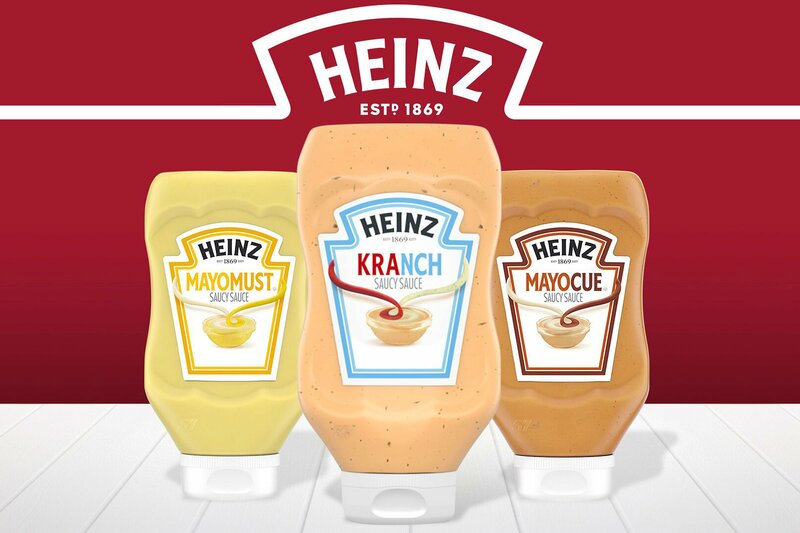 Condiments are meant to be kept separate for the sake of the beholder (just saying), but recently, Heinz has been on a bit of a creative binge: Mayochup (ketchup + mayonnaise) and Mayomust (mayonnaise + mustard). Whatever they choose to come up with must be a stroke of genius, right? Known for its traditional ketchup product, which is widely believed to be the best ketchup out there, Heinz obviously believes it can do no wrong. The product is expected to hit stores next month and will dig deep into your wallet for $3.49 -- since mixing your own ketchup and ranch together at home requires too much work. The company announced on Twitter on April 3 that they will be giving away the first 100 bottles. All you need to do is reply to the tweet with #KlaimMyKranch and #Sweeps. The internet shared their fair amount of thoughts on the matter. Do you think they've gone too far? Are you going to try and get one of the first 100 bottles? Tell us in the comments!